Do You Need PS Plus to Play Apex Legends? Do you need to PS Plus to play Apex Legends? The publisher and developer combo made a smart decision by releasing the game as free-to-play right off the rip, something Call of Duty fans have been critical of with Treyarch and Activision's Blackout. If you want to go toe-to-toe with the king, Fortnite, you best come correct in terms of price. Despite the game being free, console owners might not be happy with what we're about to tell you. 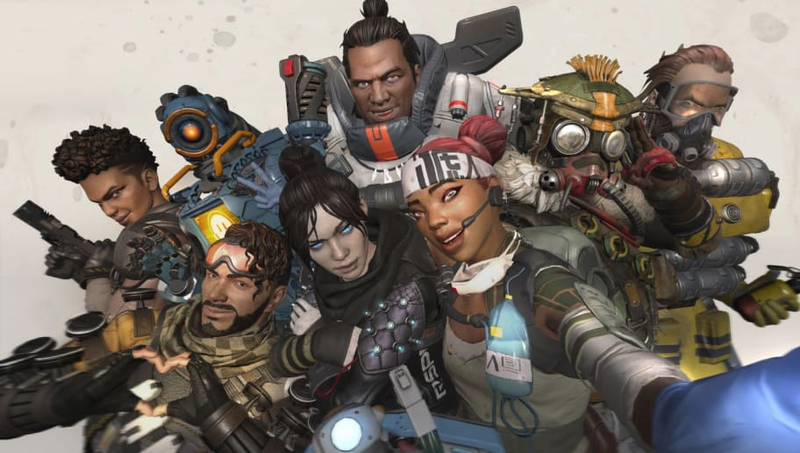 Here's what you need to know about needing PlayStation Plus to play Apex Legends. ​​Do You Need PS Plus to Play Apex Legends? Short answer, yes you do. PlayStation Plus is Sony's online membership service needed to game online ​on the PlayStation 4. Without it, your PS4 is useless to you if you want to play Apex Legends. Same goes for those wanting to play on Xbox One. You need an active Xbox Live subscription. For those interested, PS Plus costs $9.99, $24.99 and $59.99 on one, three and 12 month intervals. The PC master race really gets to stick it to console owners here because they get to play the game with no subscription needed. Well, outside of having an internet service provider.